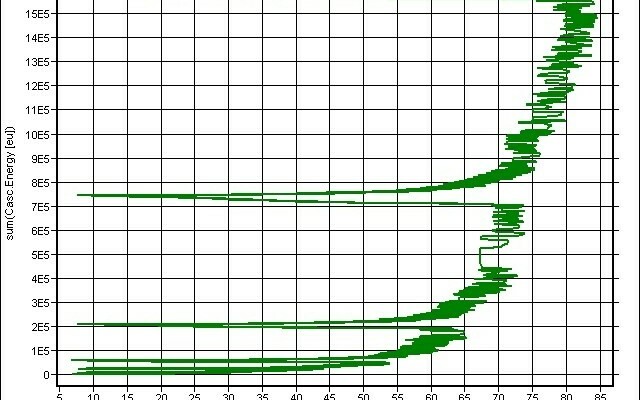 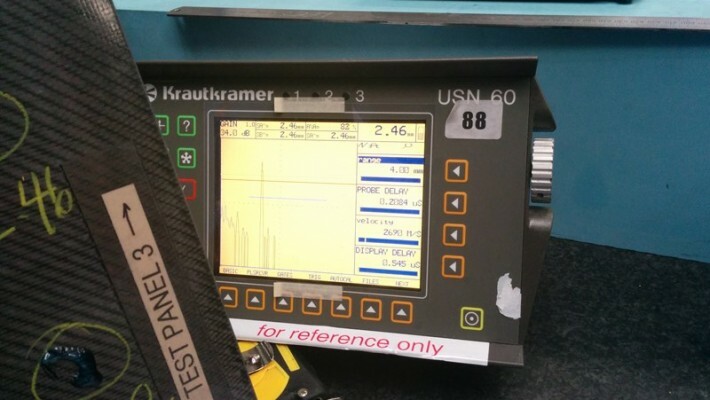 Testing of Structural Composites Components using Acoustic Emission and for Composite Sanity check using Ultrasonic Test, so called Non Destructive Testing (NDT). 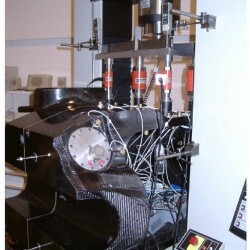 Non-destructive testing is an important part of the research and development phase of composites as well as manufacturing. 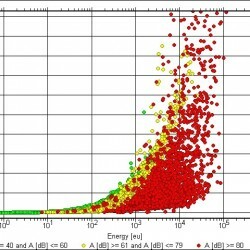 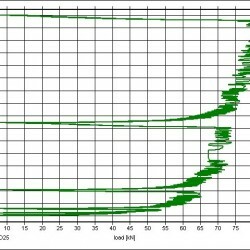 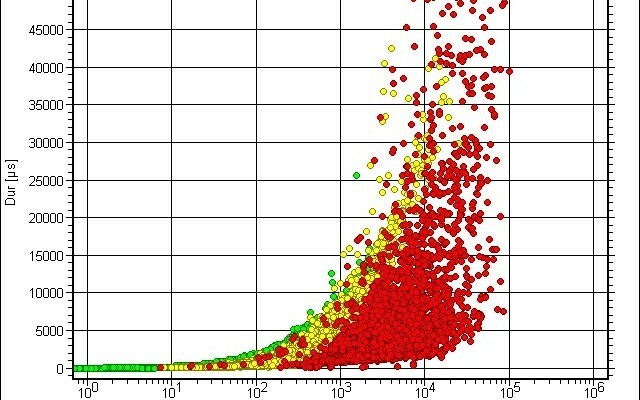 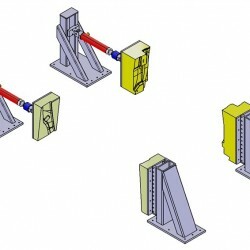 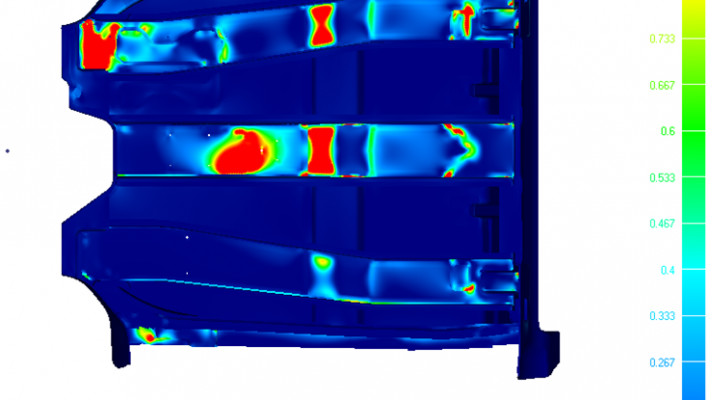 Formtech Composites is experienced in a number of techniques used to analyse composites. 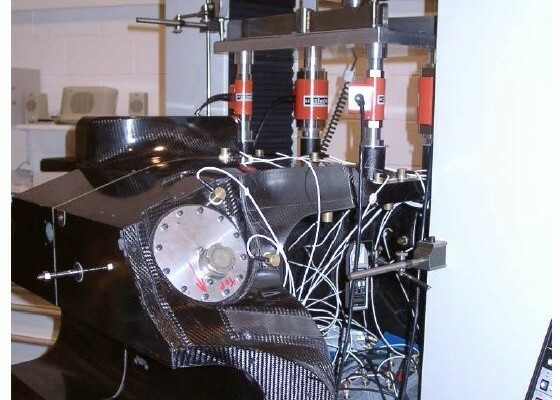 Certification and sign-off of parts is of utmost importance in any manufacturing process and none more so than composites. 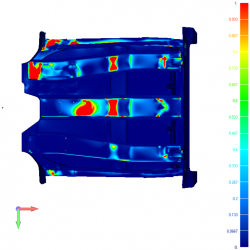 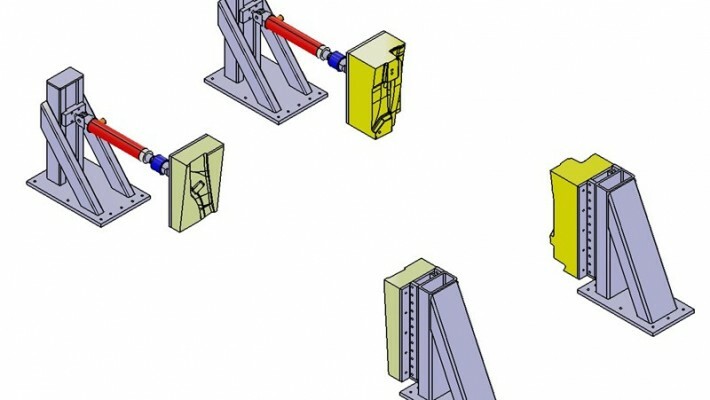 Acoustic emission testing is used extensively by Formtech Composites for the development of new composite parts, the subsequent monitoring of these parts during testing with different load cases and the validation of the parts against the FEA model. 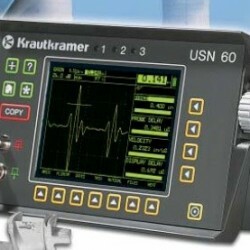 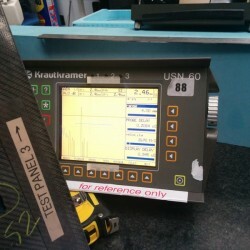 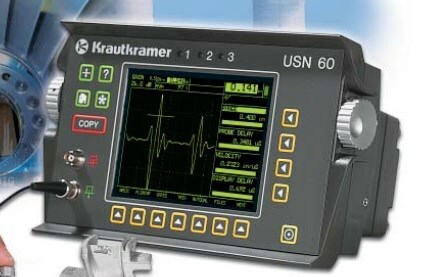 Ultrasonic Testing, using equipment such as the Krautkramer USN60, is a very useful tool for verifying the evenness, thickness distribution and structural healthiness of a part without load case.